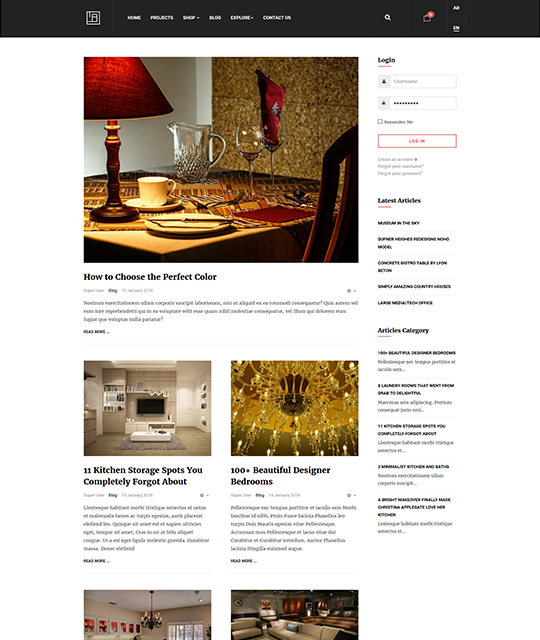 JA Elicyon is a responsive Interior Design Joomla template suitable for interior design, decor, online furniture store, creative architecture studio. It is a modern solution for building online e-commerce shop with Joomla 3. 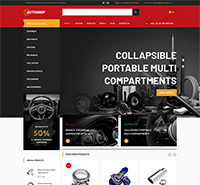 Elicyon incorporates Joomla eCommerce solution VirtueMart, email extension Acymailing and JA Advanced Custom Module (ACM). 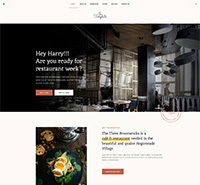 T3 Framework and Bootstrap 3 empower the template with a fully responsive feature. 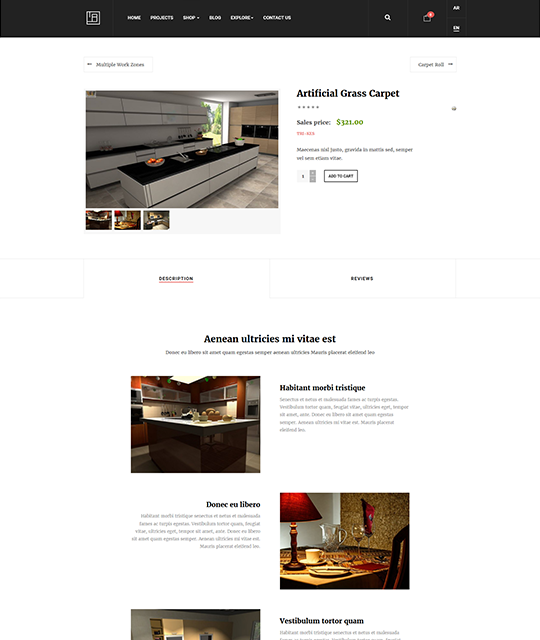 The online furniture shop template is easy to customize with ThemeMagic and Template Configuration. 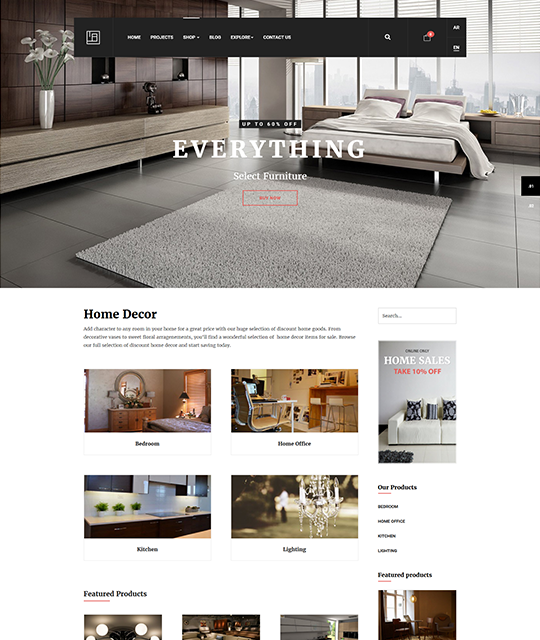 JA Elicyon is a Joomla 3 eCommerce template designed for decor shop, an online furniture outlet and also creative architecture studio with online shop option. The template is available with 5 colors. JA Elicyon supports RTL languages layout. 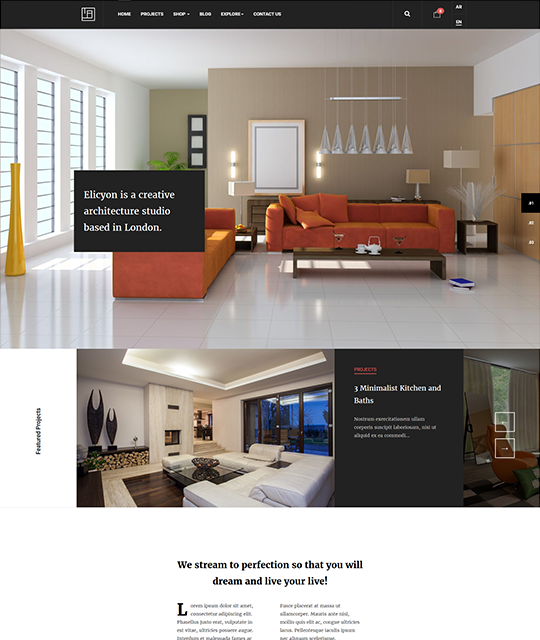 JA Elicyon is a fully responsive Joom 3 template with Bootstrap 3 for interior design shops. The menu system of JA Elicyon is the combination of Megamenu for desktop and off-canvas menu on mobile browsers. With JA ACM, you can customize your Testimonials, CTA, Gallery, Slideshow, Pricing Table, Features Intro, with thousands of variations. 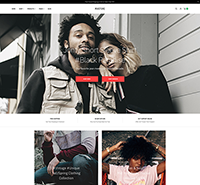 Elicyon is an eCommerce template support Joomla shopping cart VirtueMart. Acymailing helps JA Elicyon do mail marketing with its features: subscription, opt-in, statistics, mail sending. 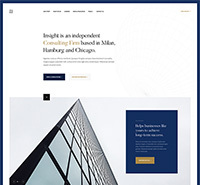 JA Elicyon is a RTL-friendly Joomla template. 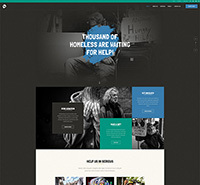 There are 5 theme colors to choose: Default Black, Blue, Dark Blue, Cyan, and Dark Cyan. For more stuff like this, visit our Joomla Extensions Club.